What? 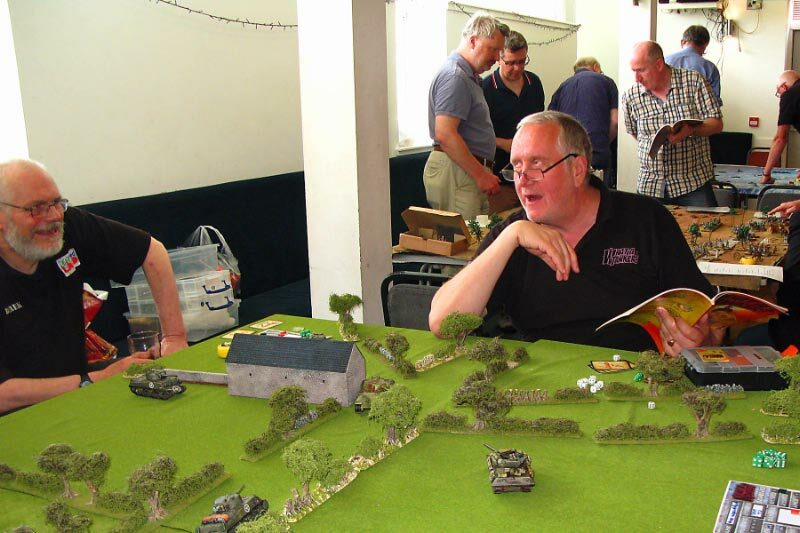 – A day of games from the TooFatLardies stable. Where? – Musselburgh, just next to Edinburgh, Scotland. When? – Saturday July 6th, 2019. Cost? – £5, payable on the day. Join us for a day of Lard filled entertainment at Musselburgh Rugby Club (see map below) running from 09.30 until 17.00. Richard Clarke, Lardy in Chief will coming again. After a fun filled day of games some of us will be heading off for a few pints and then on for a curry. Games: The plan is that people volunteering to run games can do so in one session, morning or afternoon, and play in a game in the other. People who are running games in one session will get priority when choosing what they’d like to play in the other session. Catering: Tea and coffee will be provided (though you will have to make it for yourself) and the bar will be open from 11.00. You should bring your own sandwiches or there’s a Tescos about half a mile away. Musselburgh High Street is slightly further away but there you will find Greggs the Bakers, a chip shop, a Baguette Express and a Subway. Acommodation – Musselburgh is right next to Edinburgh where there are hundreds of hotels. Three of the closest to the venue are shown on the map below. Unfortunately there isn’t a hotel within easy walking distance of the venue. Map: Venue is red, public transport green, hotels dark blue and Stagg’s Bar pale blue. Note that car access to Musselburgh Rugby Club is from Eskview Terrace, marked as the B6415 on the map. You cannot access the club by car from the North, South or West and can only drive in along the route marked in blue on the map. Another most enjoyable day of gaming Derek. Many thanks. Already looking forward to next year.